Pixel users were left in awe when Google unveiled the Pixel 3 & Pixel 3 XL smartphones. However, with so many leaks happening around a majority of the current as well as prospective Pixel users were aware as to what was coming. 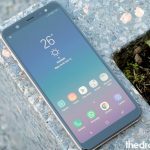 Even Pixel 3 Camera App was leaked before and the same can be installed in Pixel 2/ Pixel devices. However, there is one new feature for the Pixel 3 Camera which wasn’t leaked till today; Night Sight. As understandable from the name the Night Sight feature enhances and upgrades the low-light photography experience by enabling Pixel 3/ Pixel 3 XL to capture an exceedingly impressive image in low-light conditions. Get the amazing Pixel Stand App APK and upgrade your wireless charging experience with Pixel 3 / Pixel 3 XL. If you want to try out the amazing Night Sight feature of the Google Camera then you require downloading the modded app developed by XDA Developer cstark27. We will be providing you the download link in this post. However, please note that since this application is signed by the developer’s key, it won’t get installed over the original Google Camera application and requires installation in the form of a separate application. Please note that the official update for the Night Sight feature is due to be released next month. Hence, it might happen that Google further tweaks this feature. 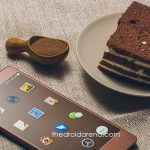 However, the modded APK provided in this post is just enough to provide you a hands on experience of the feature. 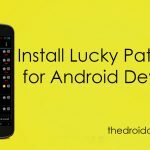 It may happen that the results of the official update are far better than this modded APK. Is your Google Pixel 2 stuck at bootloop on startup at G Screen? Know how to fix it from here. 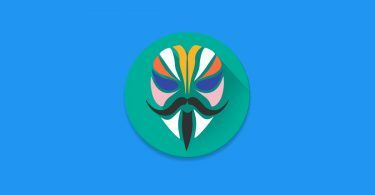 Please download the modded APK as provided by XDA-Developer cstark27 from here. For utilizing the feature please launch the camera application post installation in low-light conditions. The app will detect low-light and encourage you to try Night Mode. Navigate to More->Night. Now, you will see that the camera shutter icon has changed to a Moon and once you tap on it, it will ask you to keep your device still till it is ‘collecting light.’ Photographs captured by Night Sight can be seen in the Google Photos App by tapping on the ‘Moon’ icon present in the top right. If, before downloading, you are eager to see the sample shots to get an idea of the working of the modded Night Sight feature in the new Google Camera APK then please check below the comparison shots taken by the XDA team on Google Pixel and Google Pixel 3 XL. 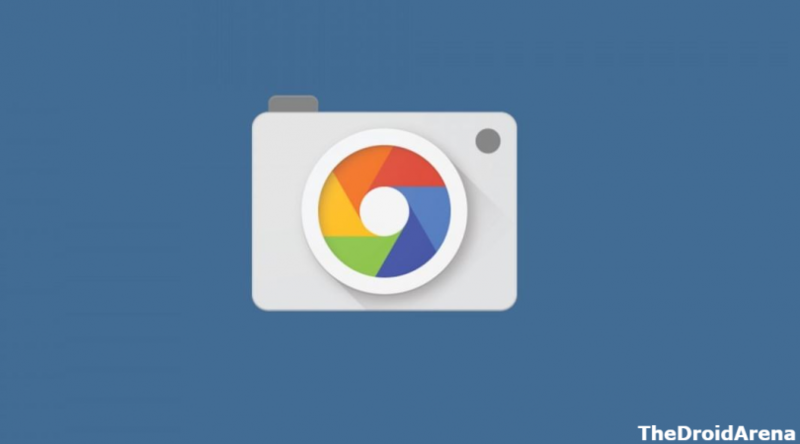 So, that was all regarding the new Night Sight feature of the Google Camera App APK. Stay tuned with us and we will let you know once the official update is rolled out. Meanwhile try the modded APK of the Night Sight feature and let us know about your photography experience with it in the comments section provided below. 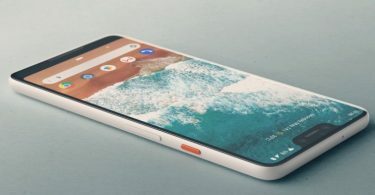 How To Hide Notch on Google Pixel 3 XL [Guide]. How To Download Google Pixel 3 & Pixel 3 XL USB Drivers.